Hey there, thanks for reading my article. 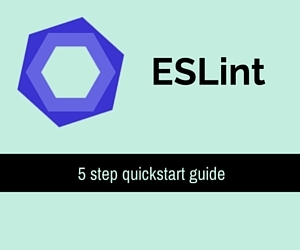 ESLint is great, but configuring it can take some work. How about I make it super simple for you? How to integrate with your favorite editor, and extra plugins for even more error detection!